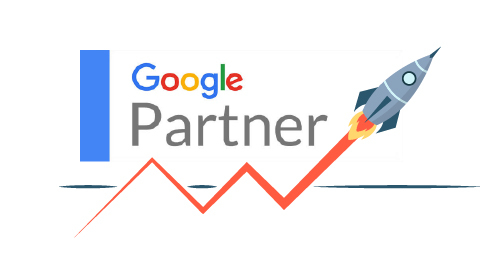 Get Your ad on Google Today, Attract more customers, Reach the right people at the right time, Advertise locally or globally, No visit, No fee, First Page Google Listing Within 24 Hours. Maximize your leads, get more business with our leading Adword Agency in Delhi. We at IMA-APPWEB, we understand your needs, provide guaranteed payback for your brand with our data driven analysis, transparent monthly reporting services. Our only aim is increased sales of your business through the adwords for online customers. 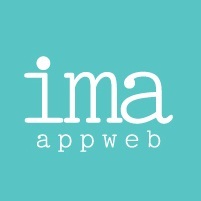 Ima Appweb can help you create and optimize ads that show up on Google Search. They can also advise on keyword strategy and budget planning. We can help you connect with potential customers using Mobile Advertising on mobile devices through text, image, video, and HTML5 ads. Need assistance with implementing and optimizing your video ad campaigns on YouTube? We can help you create Bumper ads. plan your video marketing campaing. We will help you place your products on Google Search, set up your inventory on Merchant Center, and create Google Shopping campaigns. We will help you remarket the customers, who saw your ads. We will create campaign in such way that your product is always visible to them, wherever they go. When you are thinking about targeting the right audience, Only media that offers this services to the advertisers is Programmatic media through efficient modes of transaction and that also real time. That's why nearly 80% of Worlds display advertising spend is projected to be served programmatically, and is expected to reach nearly $33 million by the end of 2017 (ad week).